Finance new or used equipment through hundreds of dealerships across Canada. With pre-approval from FCC, you’re good to go. Estimate your loan payments and determine your total cost of borrowing with the Equipment Loan Calculator. Looking for the right equipment – and more financial flexibility? 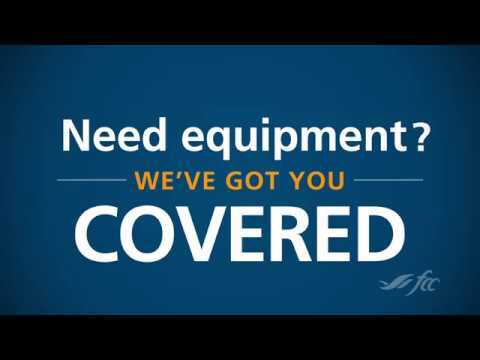 Lease new or used equipment through hundreds of dealerships across Canada. With pre-approval from FCC, you’re good to go. Estimate your lease payments and determine your total cost of borrowing with the Equipment Lease Calculator. Be ready before you kick the tires. Call us at 1-800-510-6669 and get pre-approved now.